LISTEN NOW! 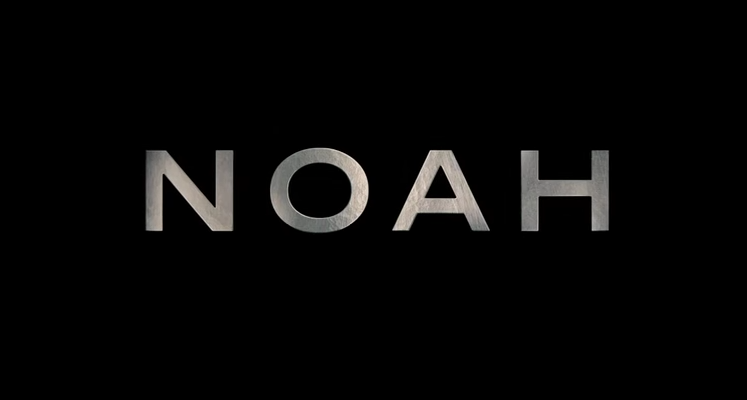 John, Greg, and Pat discuss the new epic movie NOAH to be released in March 2014. The movie cost nearly $125 million dollars to make. They continued to discuss how it is very interesting that Hollywood appears to understand the signs of the times better than some in the church. They continue to discuss that the main thing that was happening during the times of Noah was that man had evil on their minds 24/7. God dealt with and judged the world by causing it to rain and flooding the world. 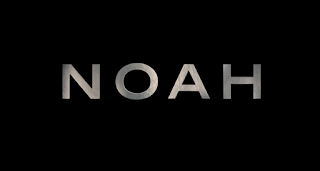 The Bible says that in the last days it will be like in the days of Noah. They encourage us to watch the movies on Clear Play to get a visual of what actually happened during that time.